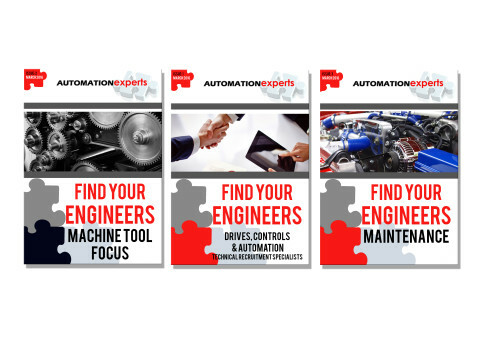 At Automation Experts, we are extremely proud to announce the release of our new magazine! 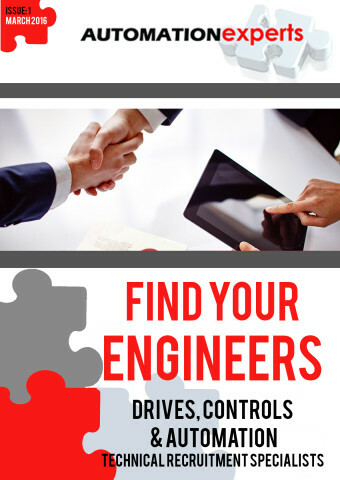 Bringing you the best available engineers in your sector. We hope you enjoy the new streamlined look and are able to find what you’re looking for. 2016 has so far brought a lot of exciting new projects for us and we’re looking forward to unveiling some more surprises. 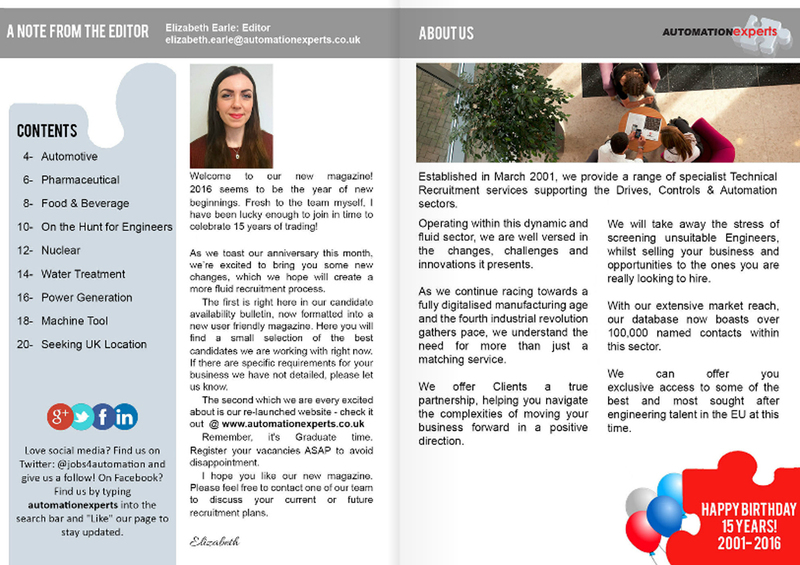 But until then, please feel free to contact us if you would like to view and subscribe to our magazine “Find your Engineers” and we will gladly send you the link. Please call 02476 100 700, or email Sarah on sarah.clarke@automationexperts.co.uk to request to view. We hope you have a wonderful Easter break (with plenty of chocolate, we might add) and we look forward to hearing from you!